For free samples go to PINCHme (not referral link) , sign up and fill out your member profile. Then start adding available samples to your cart. The default message is always that your package "will arrive in 4-6 weeks", but it may take a little longer due to holidays. 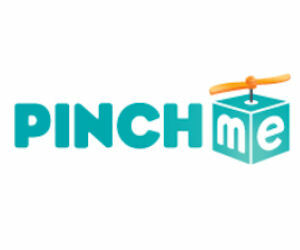 By requesting an invitation to PINCHme PLUS you might be able to get them sooner. The samples I got were not big (by US standards anyway) but they're a fairly good size: O.75 oz tube GOLD BOND lotion, 3 oz bottle OLAY body wash and bag of Purina Beyond dog food which I can't recall the size, but was about a lb or close to it. You will have to leave some feedback for them once you've received and tried out your product samples to ensure that they will send more in the future. I am a new member on myLot, and thought I would check out your profile. Clicked through the link you posted, and here I am now. You got a nice website here, great stuff! Keep up the good work.